As it stands right now, the team’s roster remains unknown. 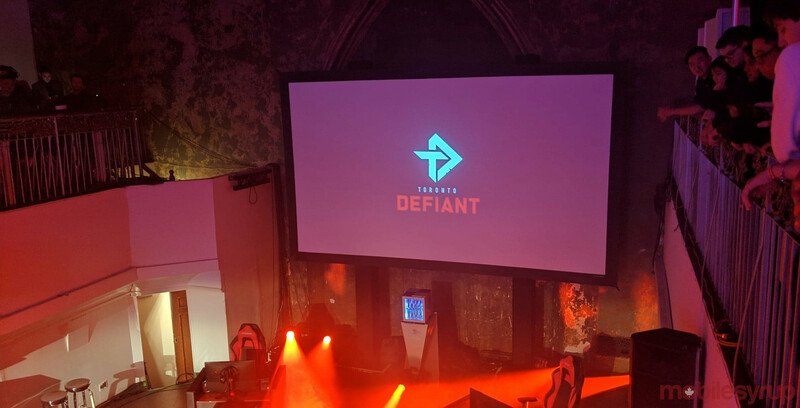 During an event in Toronto, Chris Overholt, OverActive Media’s new CEO, stated that the team’s roster will be unveiled in the near future, though a specific date has not been revealed. Previous reports indicated that the team will make its first appearance this weekend at EGLX, though whether that still is the plan remains unclear. Similar to all Overwatch League teams, the Defiant offer in-game team skins that are available to purchase. 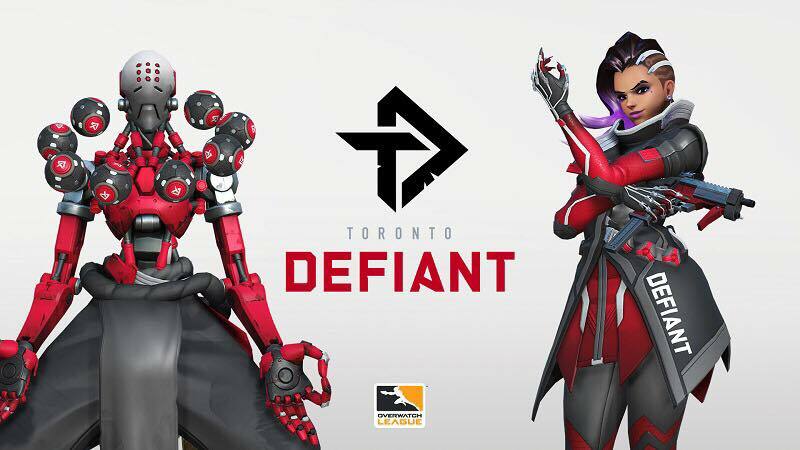 Toronto Defiant team skins will feature the colours red, black, grey and white, as seen below. The new team, which has adopted the branding #RiseTogether, will compete in the Overwatch League’s second series starting February 14th, 2019. In season 2, all teams will compete in 28 games, with seven games per stage — which means per stage, a team may even have a bye week. While the Defiant’s roster is still unknown, the team will be managed by Jaesun ‘Jae’ Won and coached by Beoumjun ‘Bishop’ Lee, the former coach of the London Spitfire. Vancouver is also getting an Overwatch League team, though it’s unclear what the team will be called.